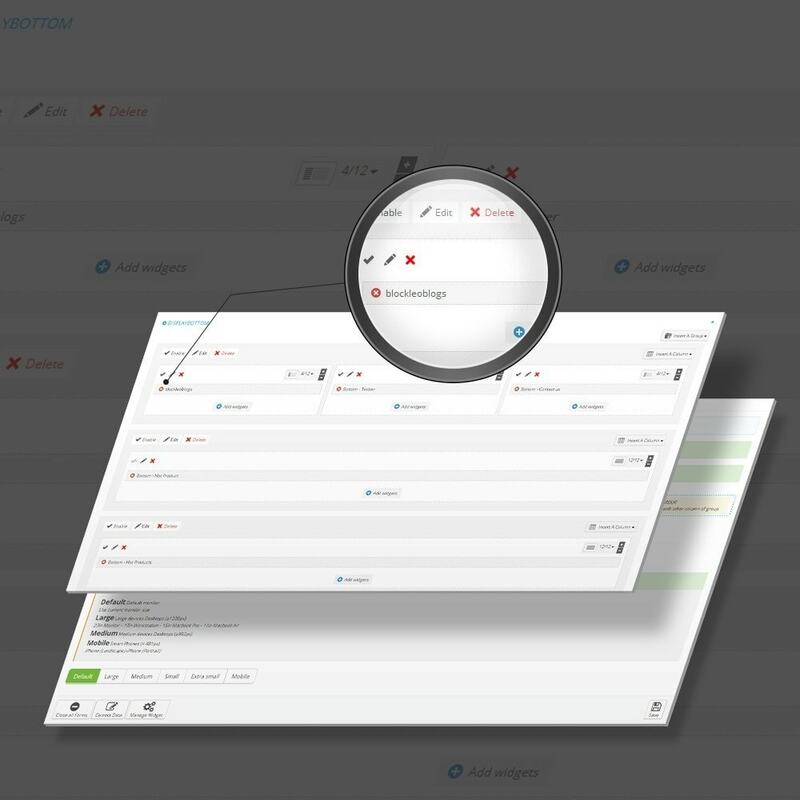 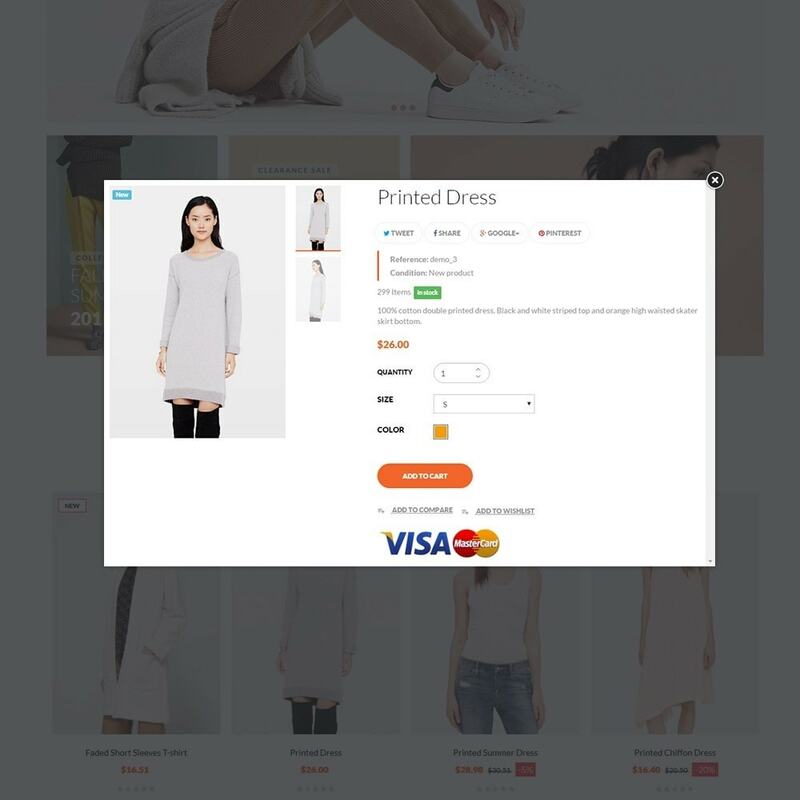 Leo Mode is totally Responsive Prestashop Theme. 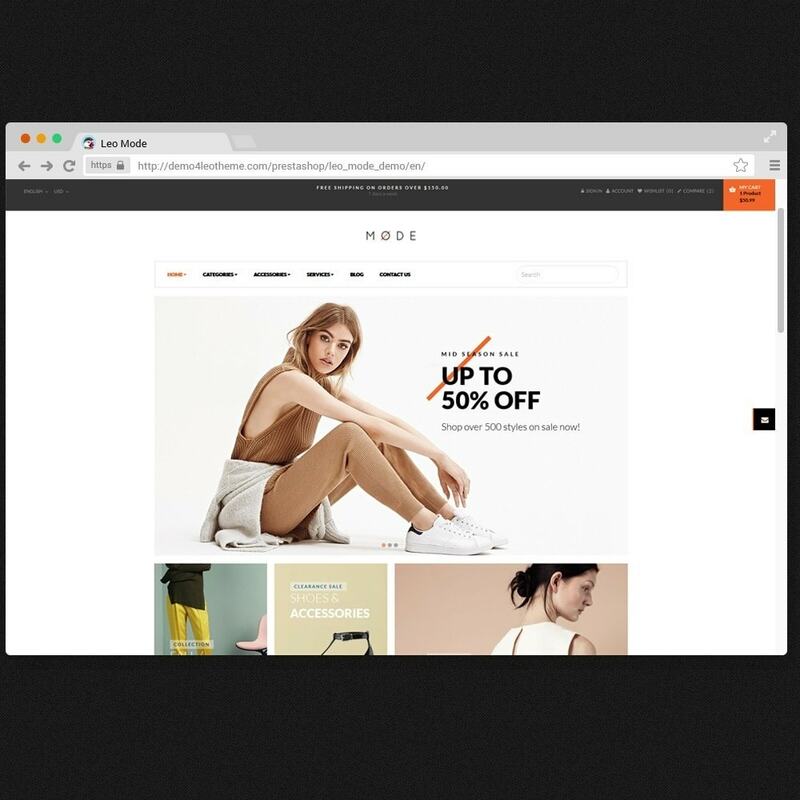 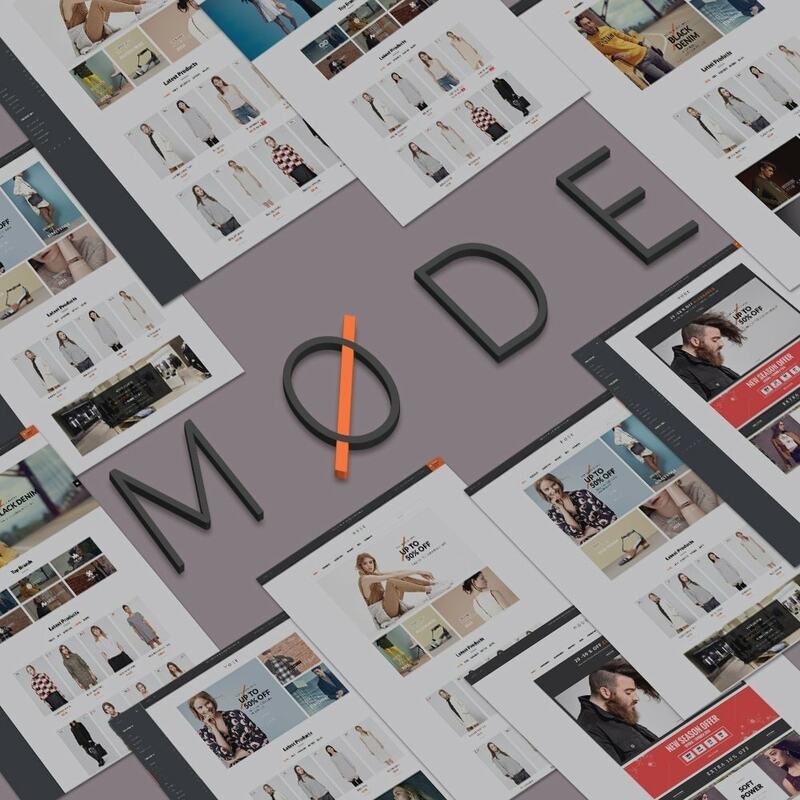 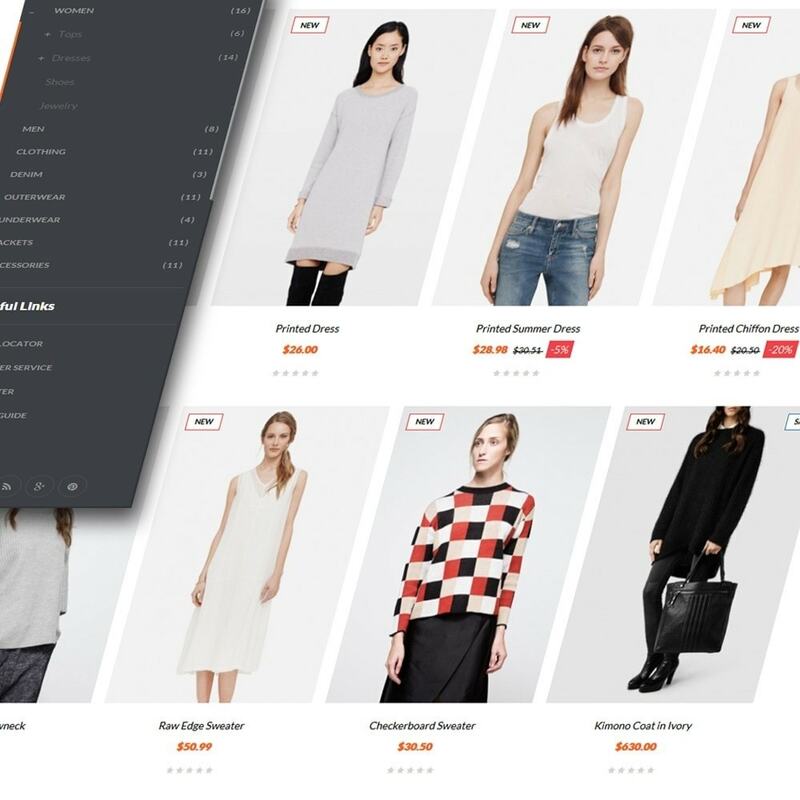 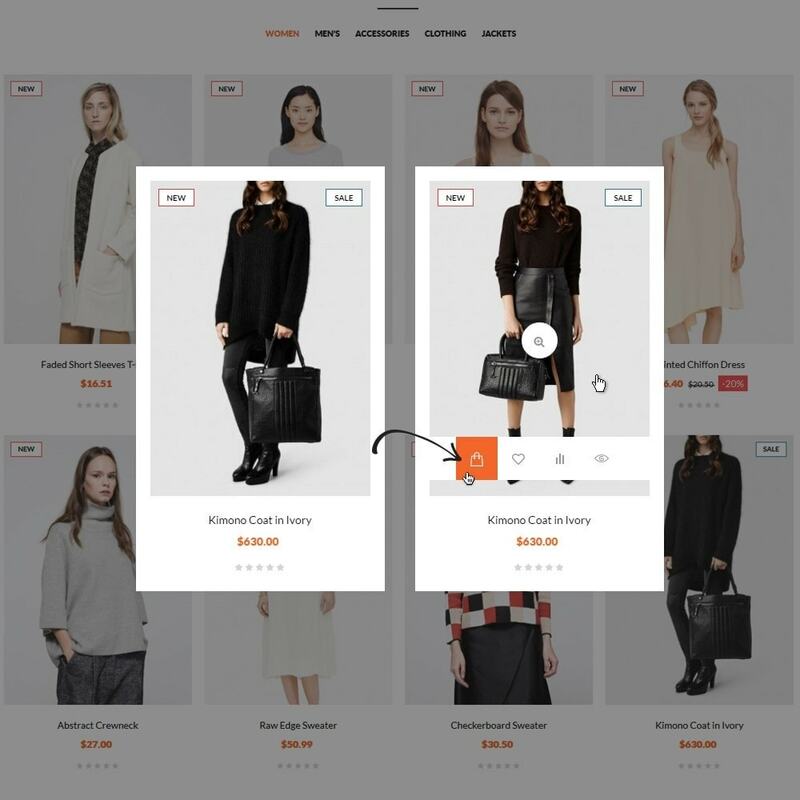 Mode has Ten Different homepages is suitable for any e-commerce sites and diversified commodities as fashion stores, shoes stores, lingerie stores, hat stores, bag stores and multi stores. 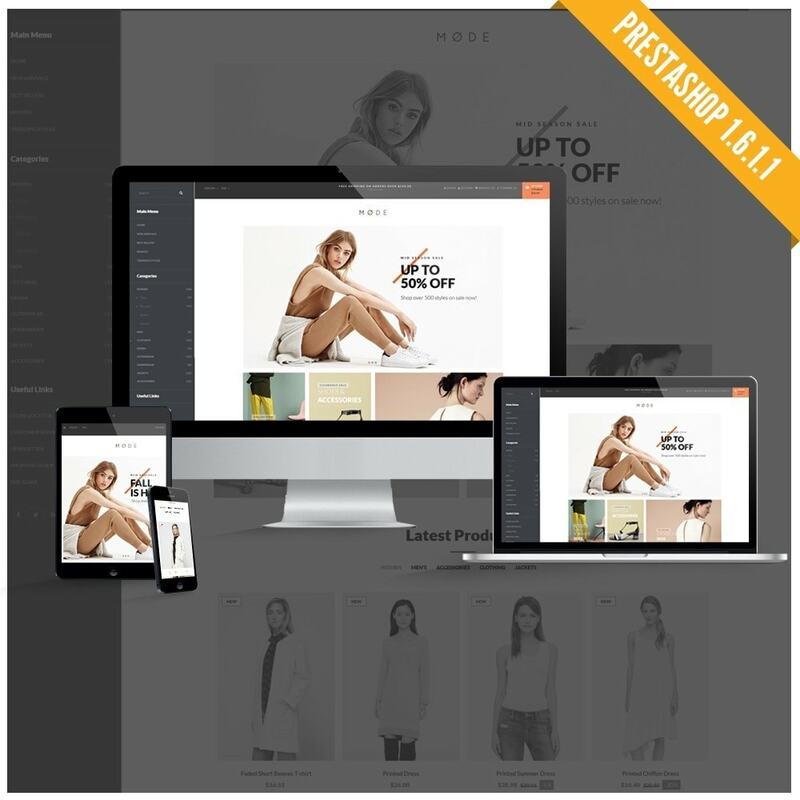 Wish You Success with Leo Mode Prestashop Theme!